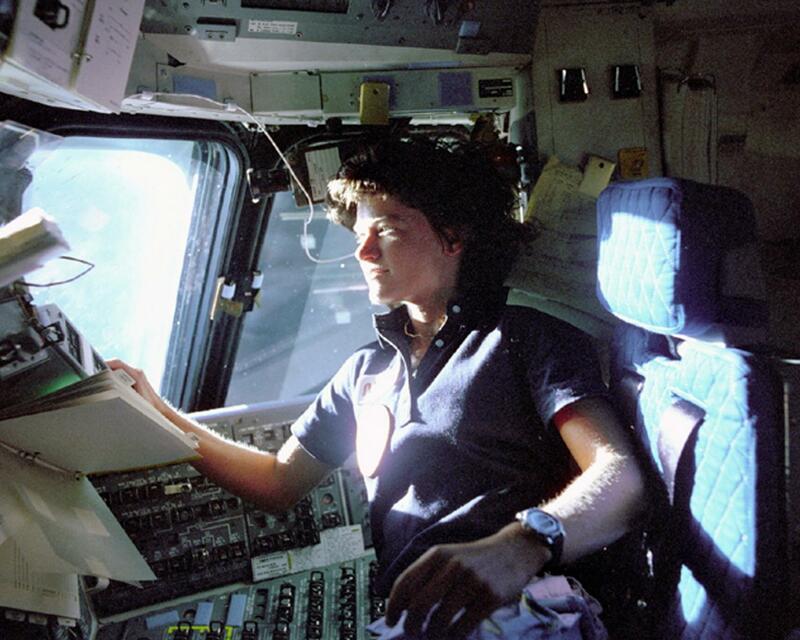 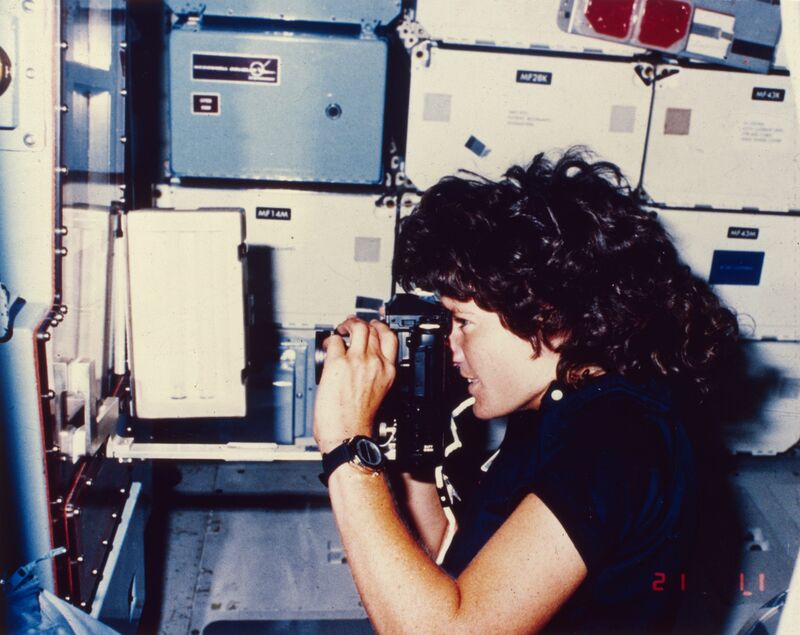 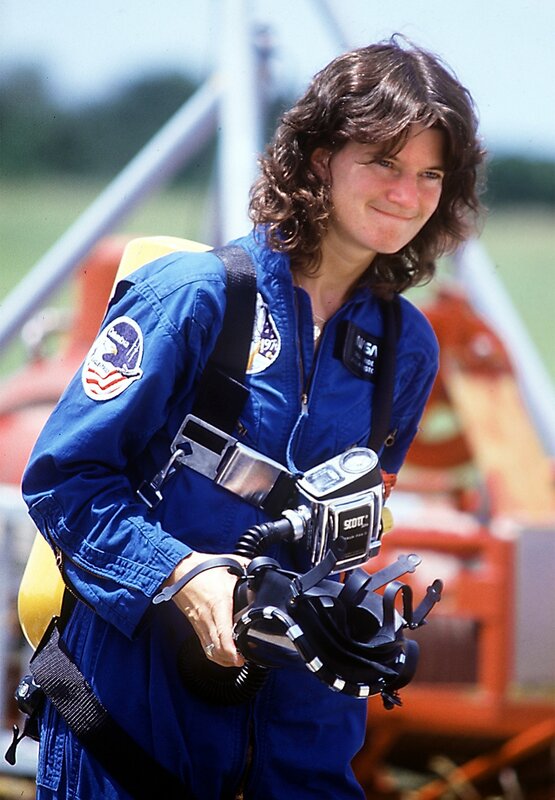 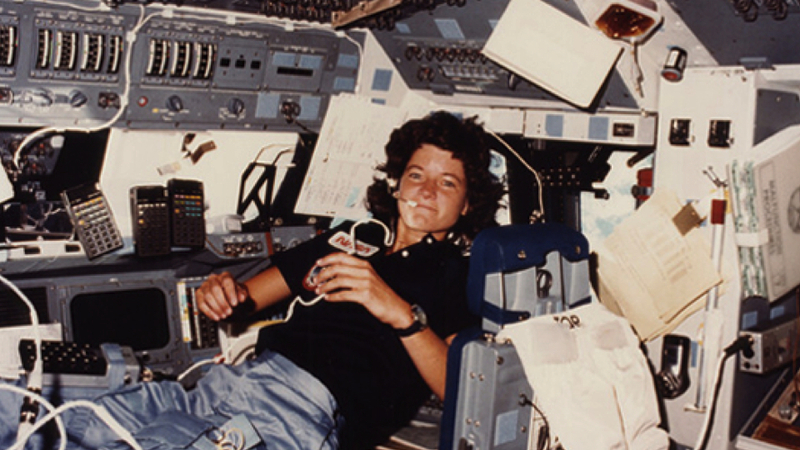 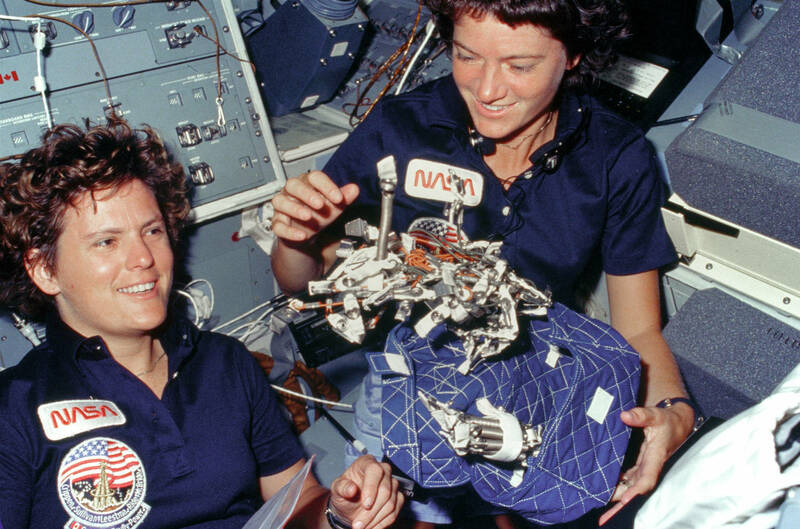 Sally Ride, the first US woman astronaut to fly in the outer space, died today, age 61. 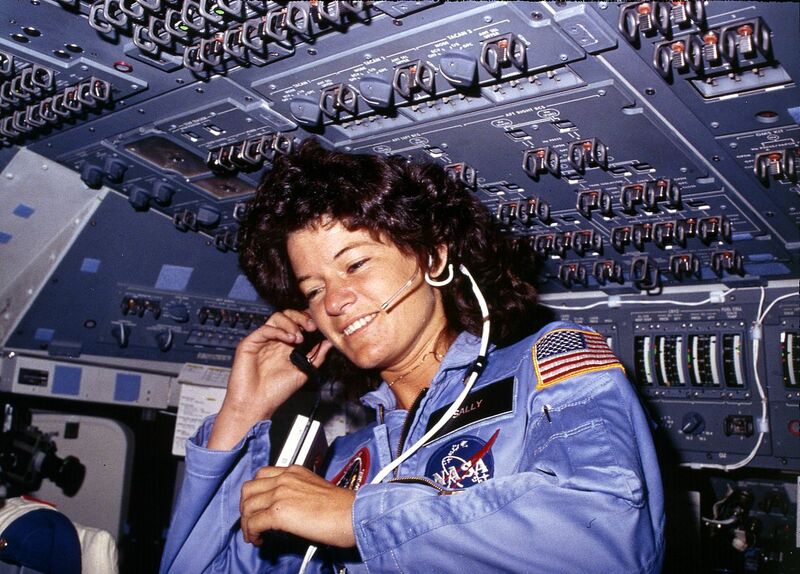 Sally was communication specialist on two Shuttle missions, on board of the Challenger, and spent 343 hours in orbit around planet Earth. 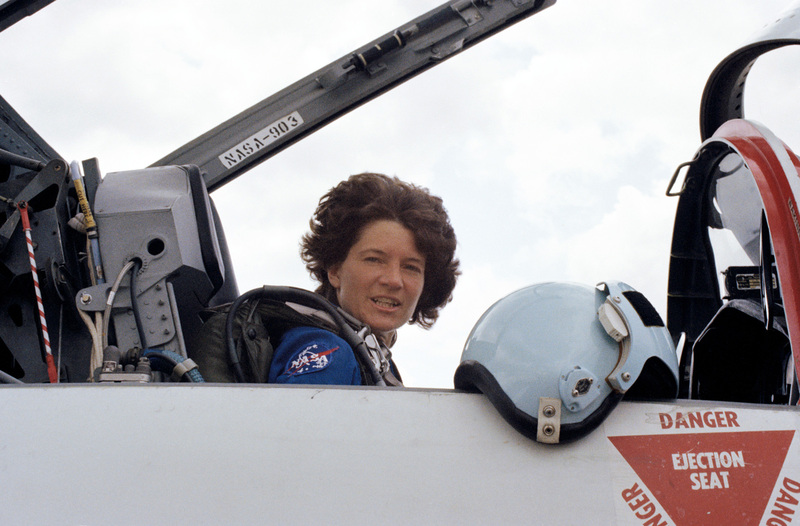 A third mission was scheduled for Sally, however the dramatic explosion of the Challenger in 1986 changed all the plans.